The perfect combination of the latest laser technology for clear, radiant skin! 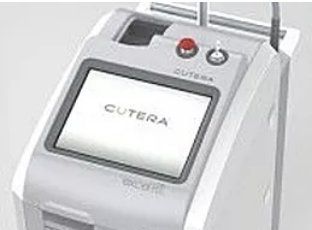 Fresh Laser Skin Studio uses the latest laser technology by Cutera, providing comfortable, safe and effective treatments! 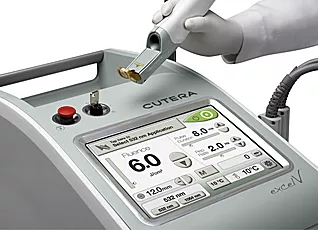 The Photofirm treatment combines the use of 2 – 3 gold standard wavelengths and 3 modalities to firm the skin and treat pigment, reds and vessels. All treatments are customized to your skin’s condition and will determine the method of laser delivery to acquire the best results. ​Microdermabrasion or HydraFacial – may be done immediately before a Photofirm treatment. 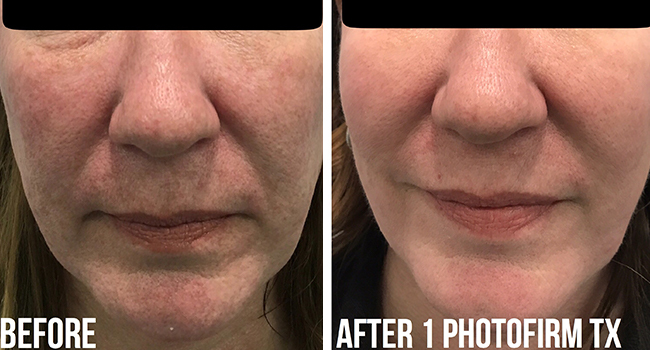 Thoroughly cleans, hydrates (HydraFacial) and improves skin texture while the Photofirm treatment reduces pigment and the dilated capillaries and redness that microdermabrasion and Hydrafacial are unable to treat. 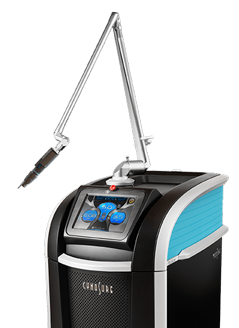 Laser Pigment Removal – may be necessary for stubborn pigment. Pico Focus Skin Revitalization – may be necessary for melasma. 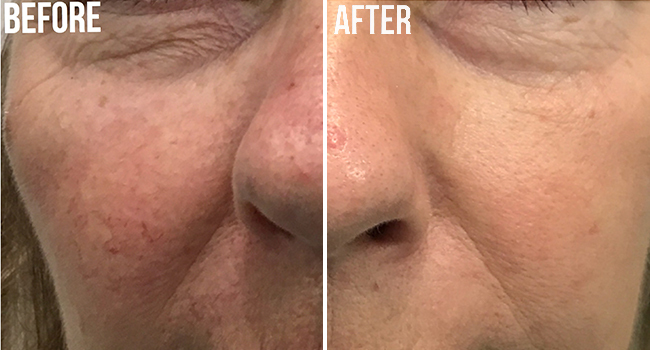 If you’re interested in non-surgical skin firming and colour correction, book a free consultation at Fresh Laser Skin Studio in NW Calgary today! You can get started by either clicking through the form on our site or by giving us a call at (403) 264-4494.